The Dayton Audio WBA31 Wi-Fi and Bluetooth audio receiver makes wireless, multi-room streaming easy. The unit supports the Dayton Audio Hi-Fly app for the ability to control streaming options and playback control via your mobile device. Featuring an AUX 3.5mm input as well as a micro SD slot, the WBA31 can play back from virtually any device. Integration with a current non-wireless home audio setup is easy with the WBA31's AUX 3.5mm and optical outputs. Enclosed in a small footprint, the Dayton Audio WBA31 Wi-Fi and Bluetooth audio receiver turns any audio setup into a modern, wireless enabled system. 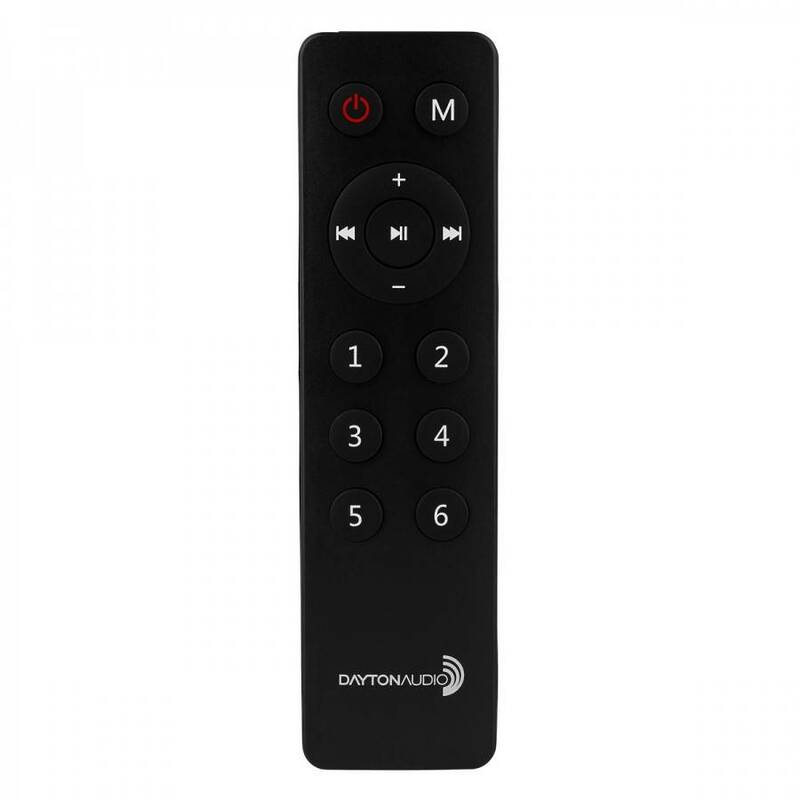 The WBA31 has the ability to stream via Wi-Fi with the Dayton Audio Hi-Fly app, Bluetooth, micro SD media player, or with a 3.5mm analog input. The Hi-Fly app can control device functions, streaming management, playback, and multi-room configuration. 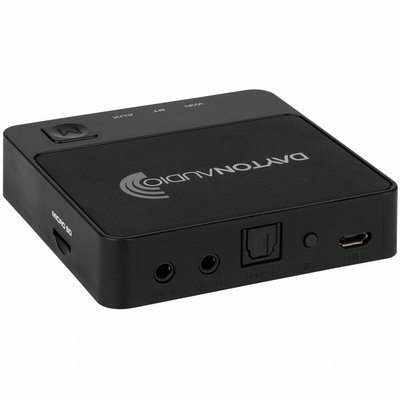 The receiver is compatible with Airplay for iOS devices as well as DLNA for Android. Not only does the WBA31 have the ability to stream from virtually any device, it also features popular music apps built-in such as Spotify, TIDAL, Napster, TuneIn, and iHeartRadio. Blazing fast 150mbps 2.4 GHz Wi-Fi and Bluetooth V4.0 give the WBA31 a strong connection for uninterrupted playback and control. With a variety of streaming, input, and output options the WBA31 is easily integrated into any home audio system. The freedom of wireless streaming and control makes WBA31 perfect for retro-fitting systems without wireless capabilities. The WBA31 is powered by a 5V/2A micro USB and is easily hidden from view. The package also includes a wireless multi-function IR remote control, power supply, micro USB cable, and AUX 3.5mm cable. 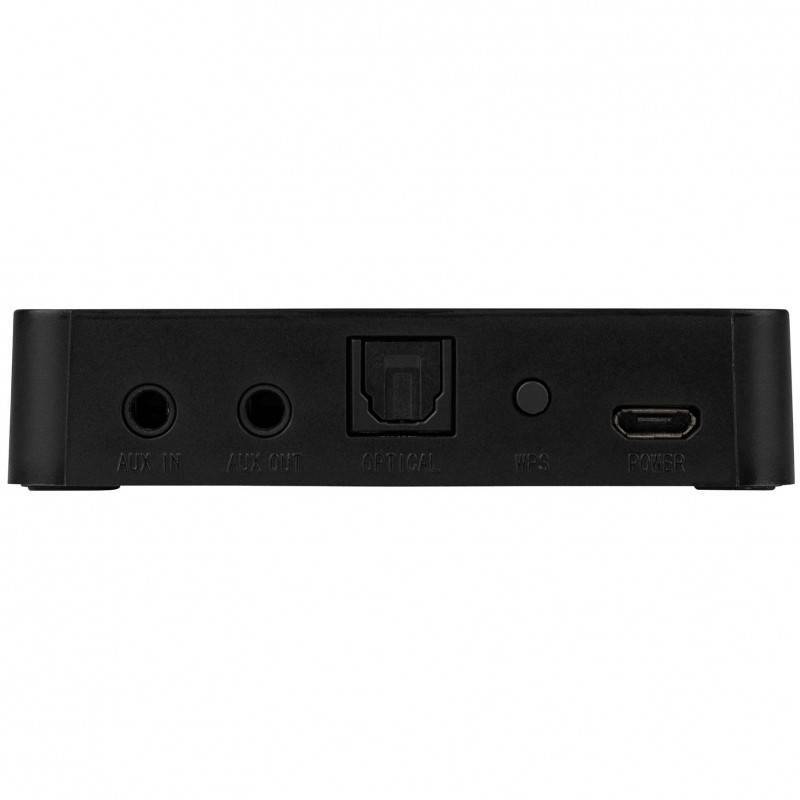 The super-compact adapter is easy to set-up, connecting to your existing speaker system for quick, affordable whole-house audio. Your Music. Your Way. Take Control. Let your audio listening experience soar with the Hi-Fly™ multi-room Wi-Fi audio technology from Dayton Audio. With the Hi-Fly App, you can stream your favorite online music services, listen to music directly from your device, or play music stored on your home computer or the USB plugged directly into the back of the WBA31. The Dayton Audio WBA31 Wi-Fi audio adapter and MARK2-WF Wi-Fi speaker each work in harmony with the Hi-Fly App to provide the ultimate in affordable multi-room, multi-channel, and multi-user audio. Setting up the WBA31 adapter is simple, start by downloading the free Dayton Audio Hi-Fly™ App from either the Play Store or App Store. 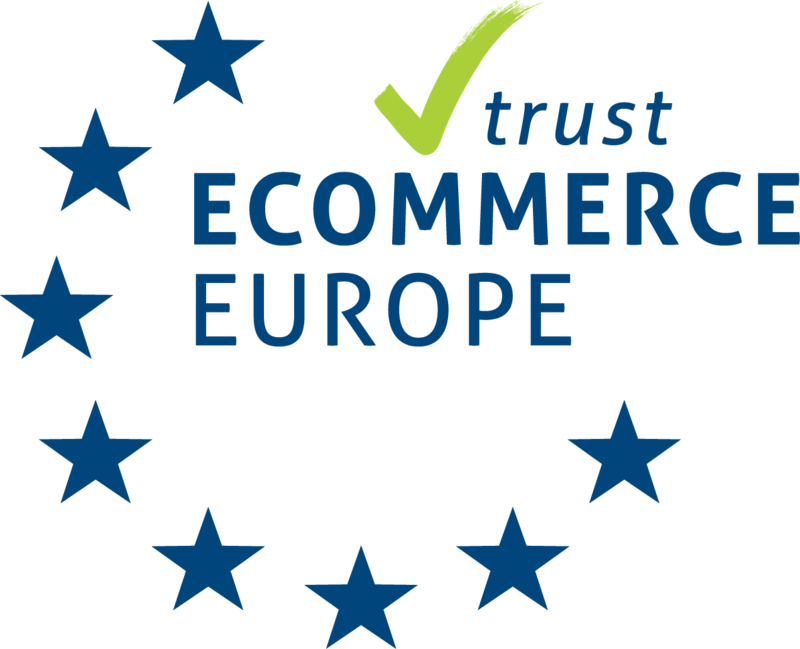 Once the App is installed, open it on your mobile device or tablet and follow the step by step directions. 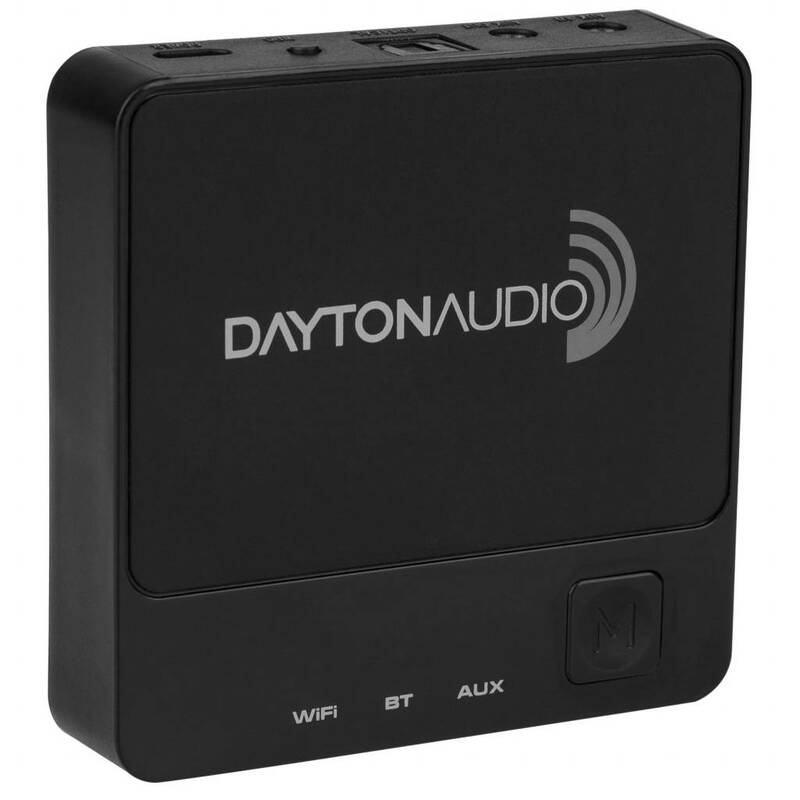 The Dayton Audio Hi-Fly™ App turns your mobile device or tablet into a remote control for all Dayton Audio Hi-Fly™ enabled devices. Play music from your favorite streaming providers like Spotify, or from your home network or mobile device. With Hi-Fly you can send music to individual WBA31 adapters, or group your Hi-Fly enabled systems together for true multi-room audio. Plus, your music continues to play even if your phone is turned off or you need to take a call. Specifications: • Bluetooth: Bluetooth V4.0 • WiFi: 802.11 b/g/n 2.4 GHz 150mbps • Playback support: Airplay / DNLA, multi-room playback control with Hi-Fly app, lossless audio (WAV, FLAC, APE, ACC) • Inputs: AUX 3.5mm, micro SD slot • Outputs: Optical, AUX 3.5mm • Power: Micro USB 5V/2A • Working voltage: 5V/1A • Power consumption (standby): 1W, 8W (working) • Case material: ABS plastic • Dimensions: 0.75" H x 3" W x 3" D.